The interaction between state, transnational and international law is overlapping and often conflicting. Yet despite this messiness and multiplicity, law still creates obligations for its subjects. Despite its plurality, law still claims some kind of authority. The implications of this plurality of law can be troubling. It generates uncertainty for law-users over which law they are bound by, or for law-makers over the limits of their authority. Thus the practical problem is not plurality of law in itself, rather confusion over law's authority in such pluralist circumstances. Roughan argues that understanding authority in such pluralist circumstances requires a new conception of 'relative authority.' 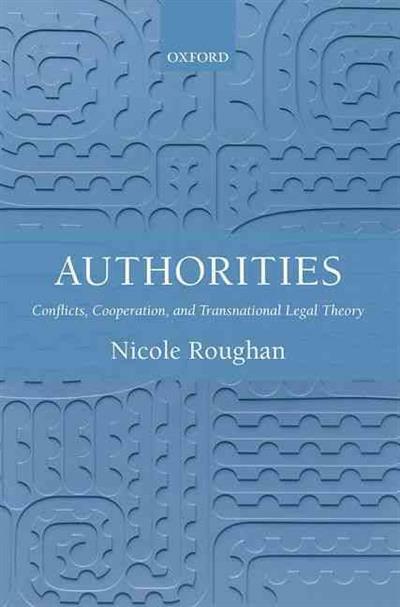 This book seeks to provide the theoretical tools needed to bring the disciplines examining legal and constitutional pluralism, into more direct engagement with theories of authority, by examining the one practice in which they are all interested: the practice of public authority. 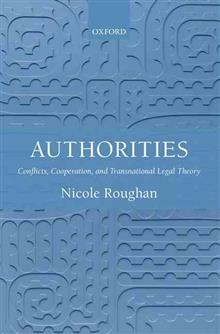 Nicole Roughan is an Assistant Professor at the National University of Singapore, and a Research Fellow of the New Zealand Centre for Public Law. She was previously a Lecturer at the Faculty of Law, University of Cambridge, a Teaching Officer at Trinity College, Cambridge, and a Lecturer at Victoria University of Wellington's Faculty of Law.